Windows Hello is a more personal, more secure way to get instant access to your Windows 10 devices using fingerprint, face or eye recognition. Most PCs with fingerprint readers are ready to use Windows Hello now, and more devices that can recognise your face and iris are coming soon. If you have Windows 10, you can’t get Microsoft Security Essentials. But you don’t need it, because you already have Windows Defender, which provides the same level of protection. Windows keeps track of the settings that you care about when sync is turned on and sets them for you on all your Windows 10 devices. Also you can choose to sync web browser settings, passwords and colour themes. Author SupportPosted on 10/01/2016 10/01/2016 Categories Windows 10Tags Windows 109 Comments on how do i sync my settings in windows 10? Windows 10 periodically checks for updates so you don’t have to. 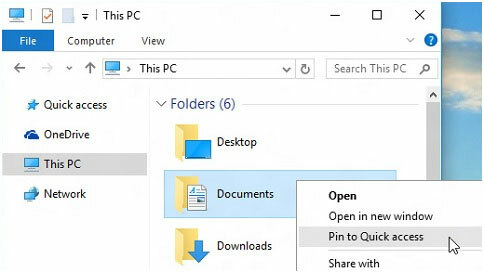 When an update is available, it’s automatically downloaded and installed – keeping your PC up to date with the latest features. Author SupportPosted on 29/12/2015 08/03/2016 Categories Windows 10Tags Cortana, Windows 10, Windows help10 Comments on why isn’t cortana available on my windows 10 pc? 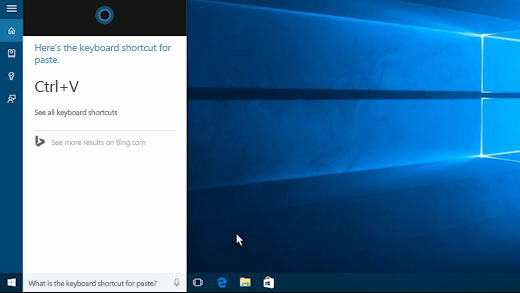 You can enter a question in the search box and you’ll get answers from Microsoft, the web and Cortana.